We Create Websites and Custom Photography and Video for your site and can create custom web-based business software tailored to your needs. We also can take over the maintenance of any existing Website written in any Computer Language and make any enhancements needed. 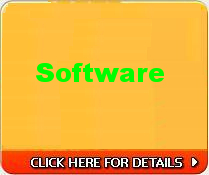 We Sell Software Packages Get more out of your existing Customer Base. Sell more services and deliver the ones you have quickly and effectively with High Customer Service Marks. We Have Ready-made internet E-Commerce and Inventory, Sales Order, Work Order, Customer, Multi-user, SSL all integrated and customized and installed by us . We also get you top listings on Search Engines with our SEO Services FREE when you hire us. Have Happy Customers Keep Track of your customers and your Sales and Service calls with our Multi-user web and phone based Sales and Work order systems. Your Service people and office can all be on the same page in real-time. Your service people can run the software from their phones and update the office instantly and be on the way to the next location. "Quality Products at a fair price"
Diamond Business Products help you succeed in any economical environment. 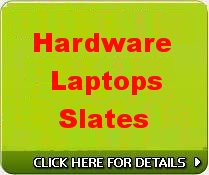 We assure our customers that they are getting a superior product at affordable price. We create and maintain Websites and Critical Software for many companies in a quick and timely manner. We still enjoy doing this today. We can add zing to your site with videos, Flashing banners and nice custom photographs. We have done custom photography since 1980 and computerized Video production, shooting and editing for televised commercials in Hollywood, CA. since 1995. Ask about our canned integrated CRM, Inventory, Sales order, Service order Web Based system. Click on Rates below for some of our prices. 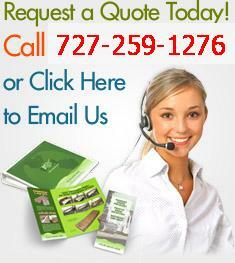 We also Sell Offfice Supplies, Ink, and toner and Custom configured Hardware and File Servers. 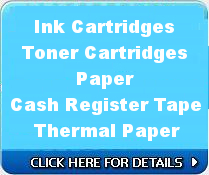 Our Cartridges are brand new and we have the best prices on the web. This makes for quick delivery of your lifeblood products.